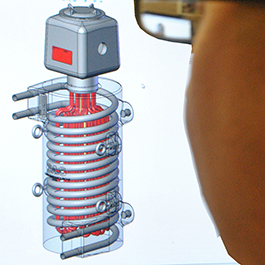 With an award-winning New Product Development Team and state-of-the-art thermal, structural, and process modeling technologies, our industry-leading engineering & design capabilities are unrivaled. CAS is often viewed as ‘an extension of our customer’s engineering team’, tasked with solving the thermal portion of their process challenges. And our dedicated New Product Development Team is acclaimed for bringing products from concept to fully-functioning prototype, shortening development cycles to bring customer products to market quickly & efficiently. FEA Structural & Thermal Models: Thermal and structural models are created using Finite Element Analysis. 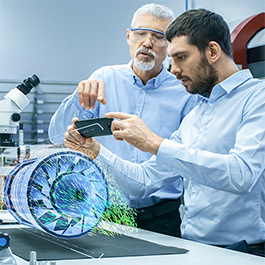 Engineers may revise dimensions, component positioning, and other factors – testing results virtually – to eliminate the need for iterative prototyping. 3-D CAD Modeling: Industry-standard computer-aided design tools are utilized to generate 3-D models and handle the dimensional aspects of design. Dedicated New Product Development Team: Our renowned NPD Team combines all available design & modeling tools with machining, finishing, and assembly resources to create fully-functional prototypes for next-generation thermal products. 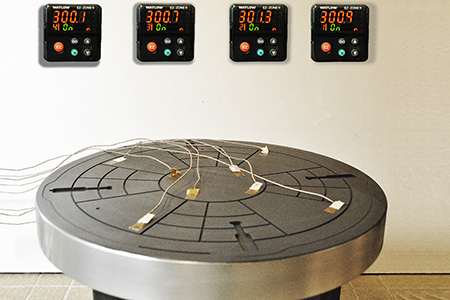 In-House R&D Lab: A wide range of reliability, temperature uniformity, and life-cycle test services are available through our on-site test lab, adding tremendous value to our NPD Services. The CAS, our Engineering services set us apart from competitors. With leading-edge technology – in thermal, structural, and electrical disciplines – CAS provides sophisticated engineering capabilities to complement our robust manufacturing services. Solidworks Computer Aided Design (CAD) is used to perform advanced 3-D solid modeling. Thermal and structural analyses are performed using the industry-leading Ansys FEA software suite. FEA (finite element analysis) allows for many analysis options, such as overall temperature uniformity, independent inner and outer zone uniformity, and quantification of flatness & deformation as a result of elevated temperatures. 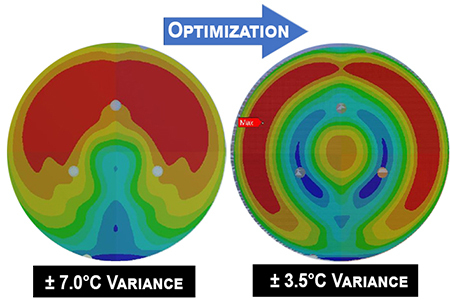 To optimize temperature uniformity, several iterations may be completed, augmenting heater element layout, boundary conditions, and thermal breaks as needed. 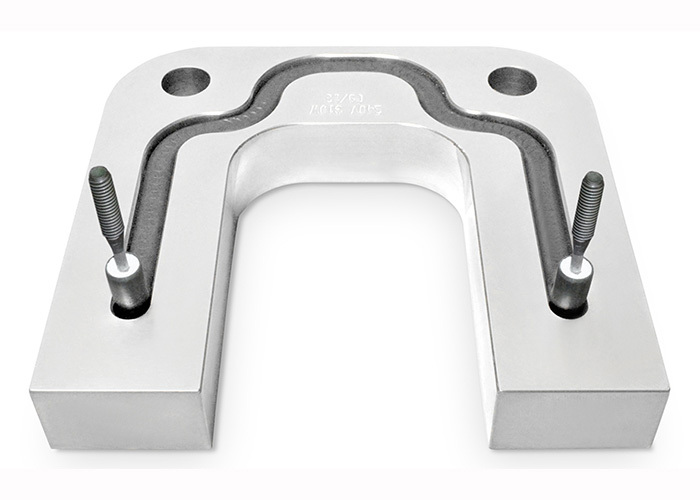 FEA structural analyses are available to test component rigidity, strength, and pressure capacities. CAS Electric and Mechanical Engineers support these applications with power (wattage) calculations, as well as pressure and flow calculations relating to relevant process liquids or gases. These services facilitate the optimization of products prior to prototype and first article builds, ultimately saving resources, shortening cycle times, and ensuring CAS products deliver unmatched performance. 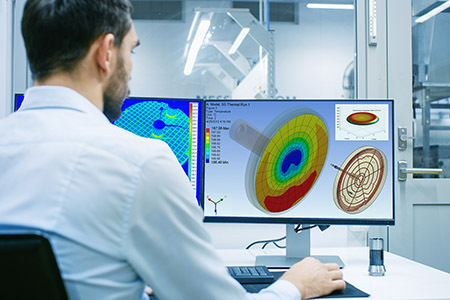 Using the Ansys FEA (finite element analysis) package, CAS engineers can simulate customer applications to ascertain thermal and structural data, both of which are critical to the design process. 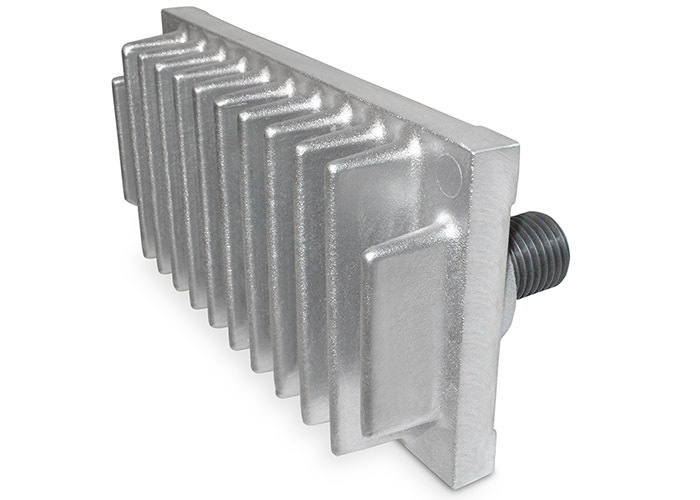 Because elevated temperatures can have distortionary effects on structural properties, iterative FEA models are generated as we work toward the dual goals of achieving tight thermal uniformity and minimizing physical deflection across the working surface of the heated component. The circular image at the left illustrates temperature uniformity, while the image at right shows directional deformation at operating temperature. 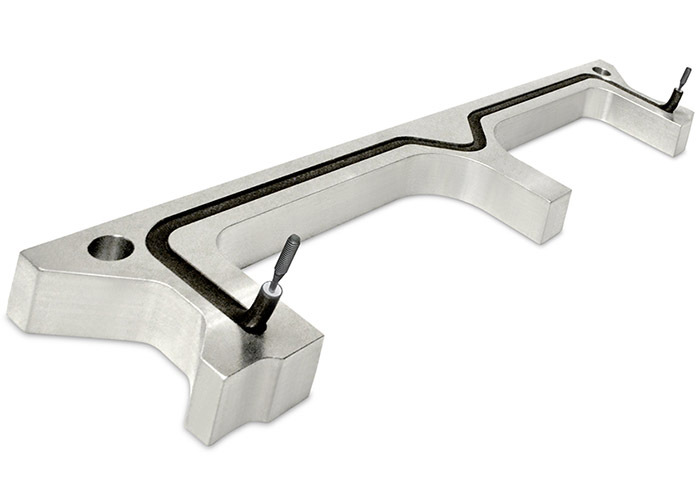 CAS uses the industry-leading Solidworks® 3-D CAD modeling application. Dimensional files are compatible with our FEA application, so revised schematics are easily exported, efficiently generating revised thermal models. Inspection prints can be easily exported for machinists and shop personnel. STEP files may also be generated for customer approval purposes. 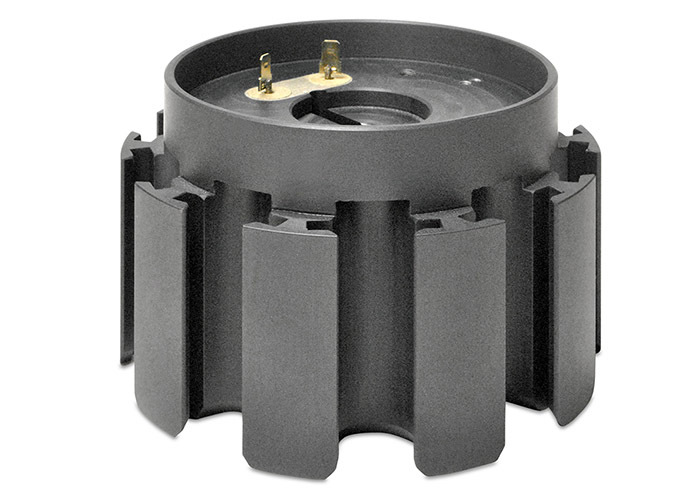 With most of our standard products being circulation heaters, CAS engineers are accomplished at calculating heater power requirements and pressure drop coefficients. With a wealth of thermal conductivity data on hand, CAS engineers can readily provide Delta-P and Delta-T computations for the most popular liquid and gaseous fluids. CAS’s New Product Development Team is dedicated to designing, fabricating and testing innovative prototypes for next-generation industrial components. This cross-functional team works together from conceptualization to production release, proving designs are successful as a precursor to full production. 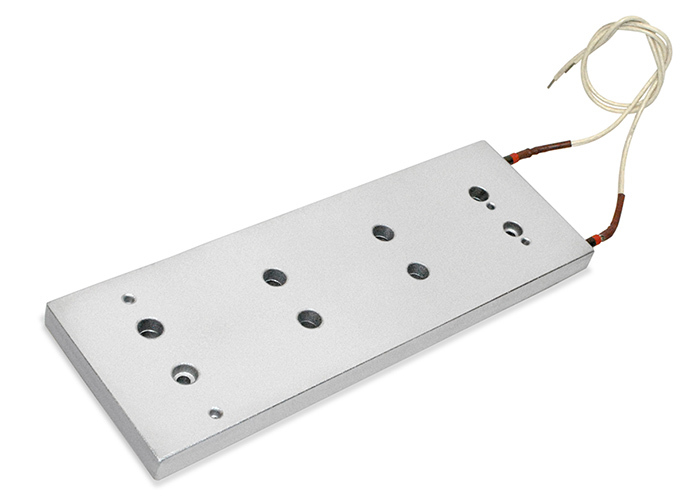 Heated Platen with Machined Holes for use in Commercial Foodservice "Combi Oven"
The CAS New Product Development Team includes multiple design engineers (covering thermal, electrical and mechanical engineering disciplines), and a contingent of highly-talented machinists & technicians, fortified with the very latest programmable CNC machines, advanced welding & joining technology, and a sophisticated suite of test & measurement tools. Customers rely on our NPD Team to transform their concepts and ideas into fully-functioning, ready to manufacture components. 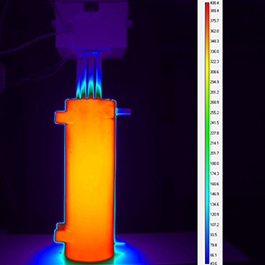 The design phase typically includes a systematic workup of FEA thermal models (analyzing component power & temperature profiles, structural responses to heat, etc. 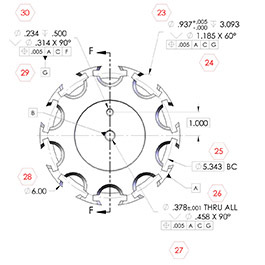 ), and a series of comprehensive 3-D CAD modeling exercises. 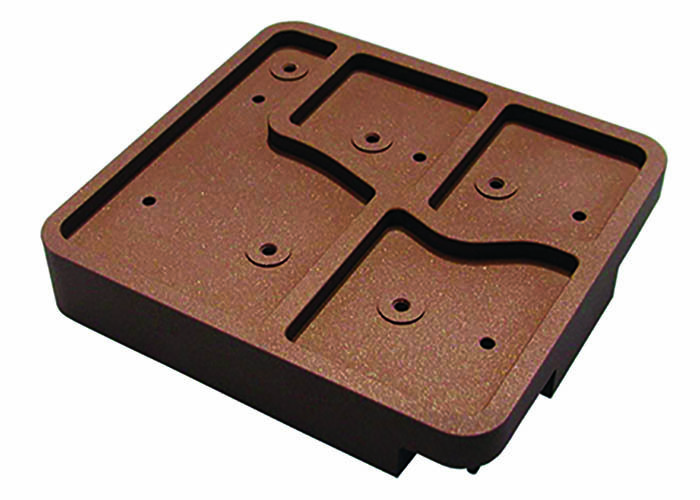 Prototypes are frequently cast using sand molds or temporary master molds (a short-run tooling approach). 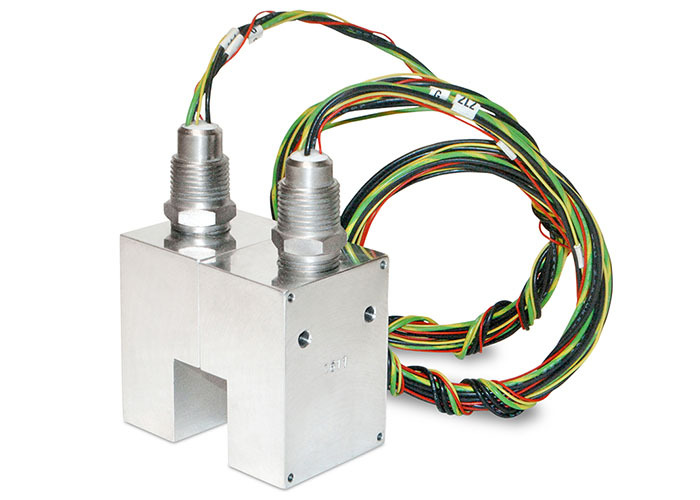 Our IFC (interference fit construction) technique is also suitable for some prototype projects. 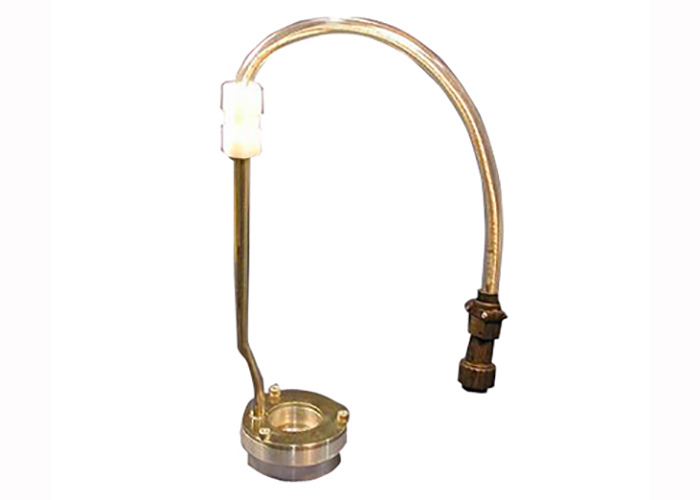 Joining options include vacuum & induction brazing, EB & laser welding, MIG & TIG welding, and more. 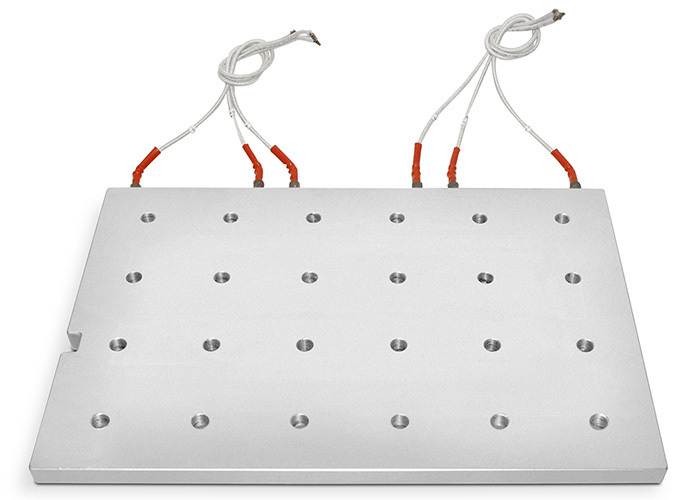 Plating and coating choices include multiple anodizing & plating options, micro-lapping, Teflon®, epoxy, and other high-performance synthetics. 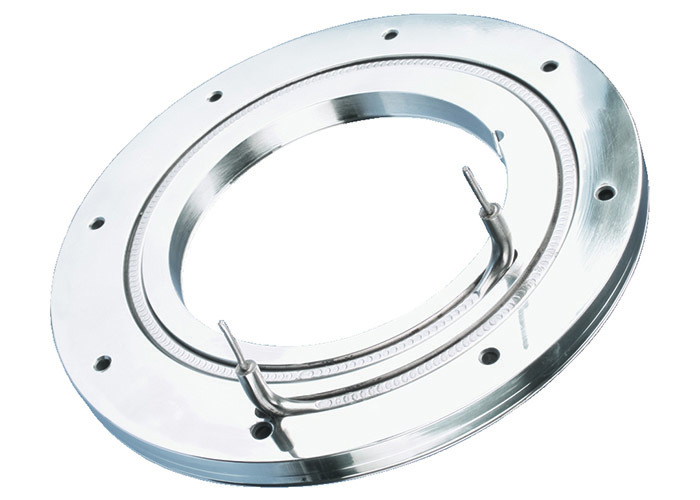 Cleanroom-level passivation and cleaning options are also available. Customers can track project progress via online portals and Smartsheet project management tools. 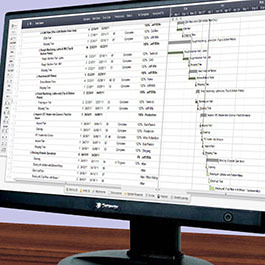 Using Smartsheet cloud-based project management tools, task lists and Gantt charts can be easily shared. 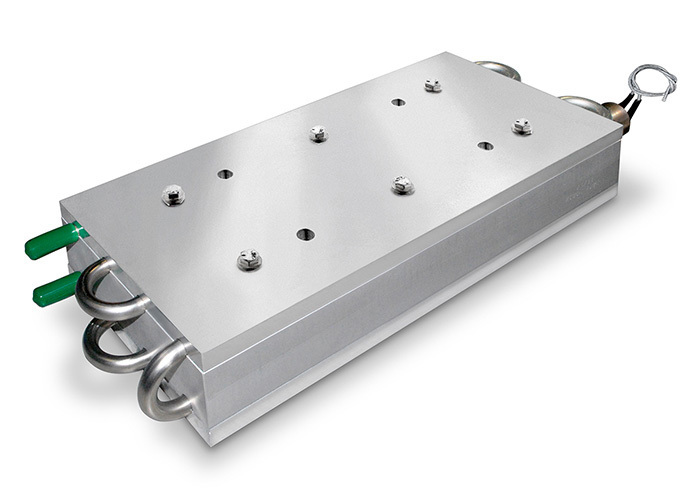 Predictability and visibility is ensured across all New Product Development steps: from design & modeling, through mold creation & prototype fabrication, machining & assembly, and the various reliability & performance prove-out tests. CAS features a fully-equipped in-house Research & Development Lab, capable of performing a multitude of functional tests, including accelerated life-cycle assessments, reliability evaluations, and temperature uniformity tests. 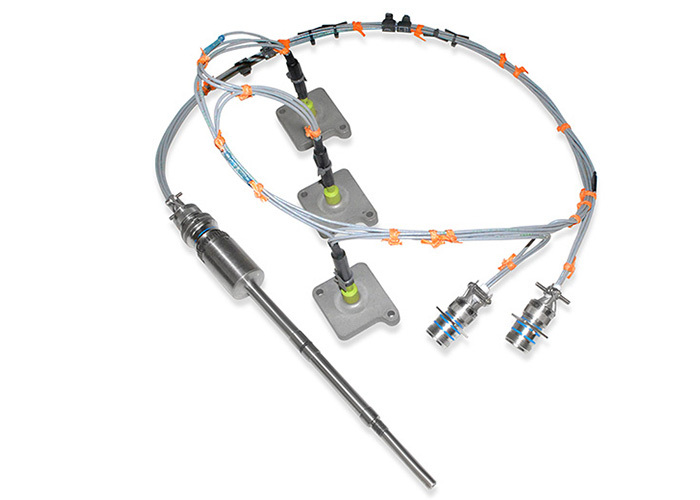 Such examinations ensure customers receive reliable products that meet precise requirements. 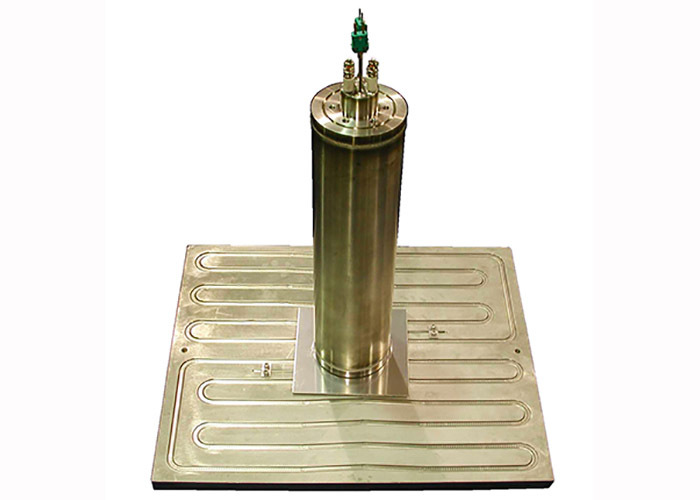 Temperature uniformity and accelerated life cycle testing may be conducted in open-air settings or in a vacuum environment. 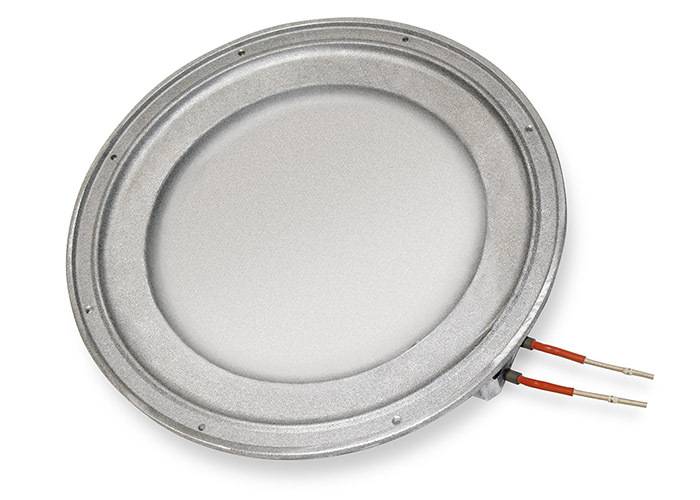 Infrared (IR) cameras, instrumented silicon wafers, or self-adhesive surface-mount thermocouples may be engaged to verify temperature uniformity and test FEA models. Test mechanisms are tied to robust data-logging systems and high-resolution image generators. Life-cycle and reliability tests may be conducted over the course of hundreds or thousands of hours of continuous operation. 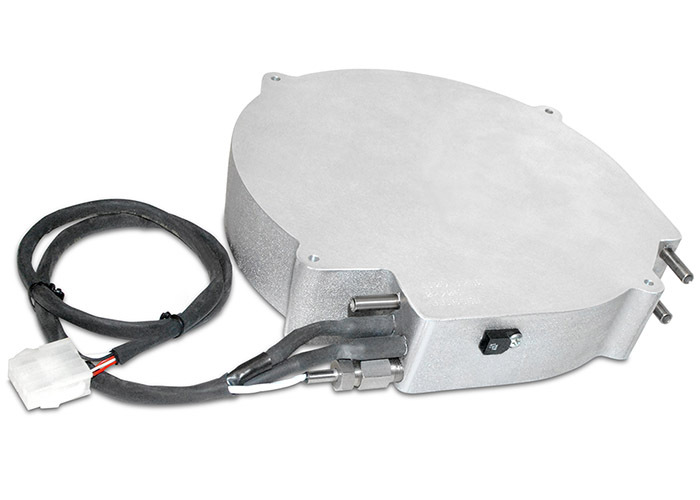 High-capacity variable-voltage power supplies provide advanced trial capabilities. Test protocols may include pre-programmed and repetitive on & off cycles, elevated temperatures, surged voltages, and quick shutdown and heatup sequences. These tests are commonly conducted on prototypes tied to New Product Development projects. 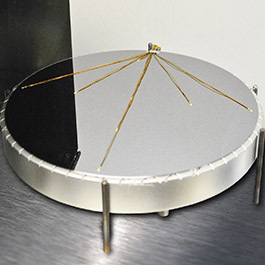 Infrared temperature uniformity testing is offered through the CAS Research & Development Lab. IR images and videos are accompanied by detailed data logs and performance curves. These tools can be leveraged to test FEA thermal models against real-world product performance. 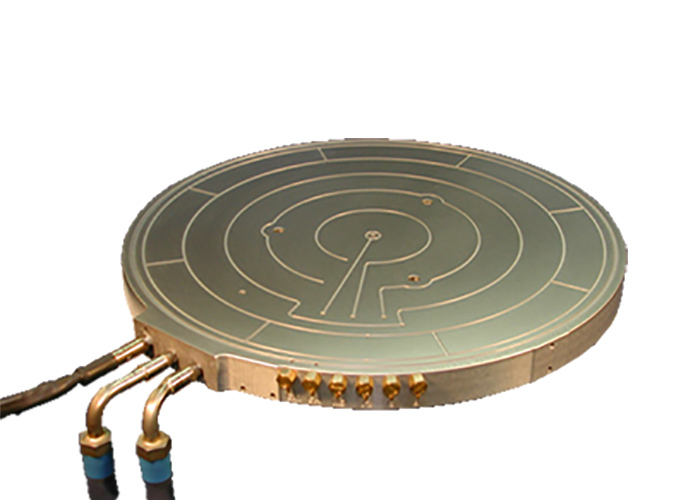 Engineers at Cast Aluminum Solutions use instrumented silicon wafers to test semiconductor pedestal heaters and wafer processing platens. 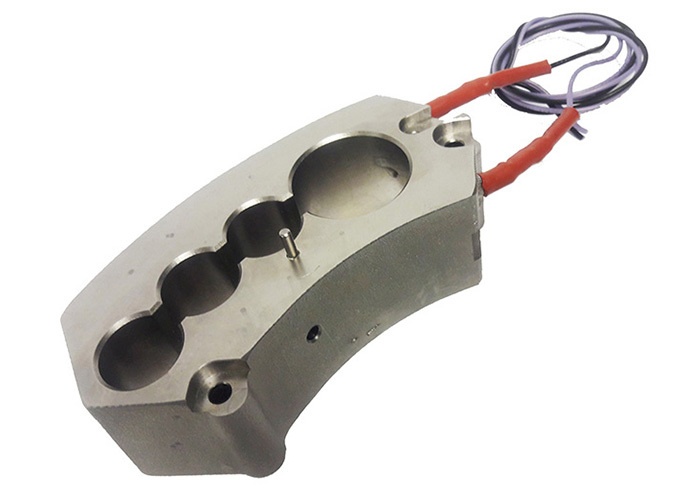 These highly sensitive devices generate very accurate thermal transfer data to help show how CAS components actually affect the material being heated. 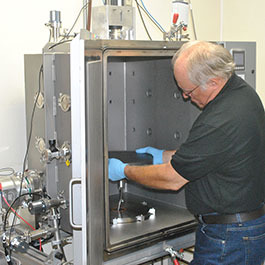 Reliability testing can be performed in an ambient or high-vacuum environment at the CAS R&D Lab. 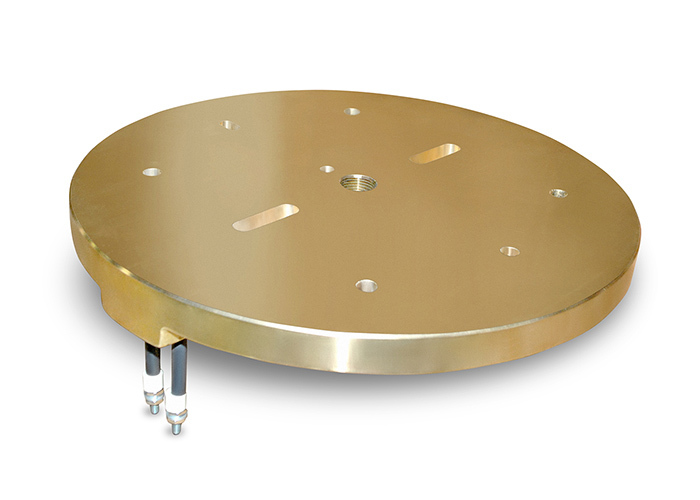 This atmospheric test stand is capable of testing most semiconductor components. Investments of this sort demonstrate CAS’s commitment to developing thermal products that perform at the very highest level. 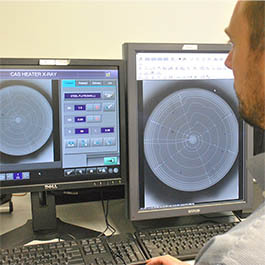 The CAS Laboratory also offers digital x-ray and ultrasound technology to perform non-destructive evaluations of casting quality (testing for porosity). 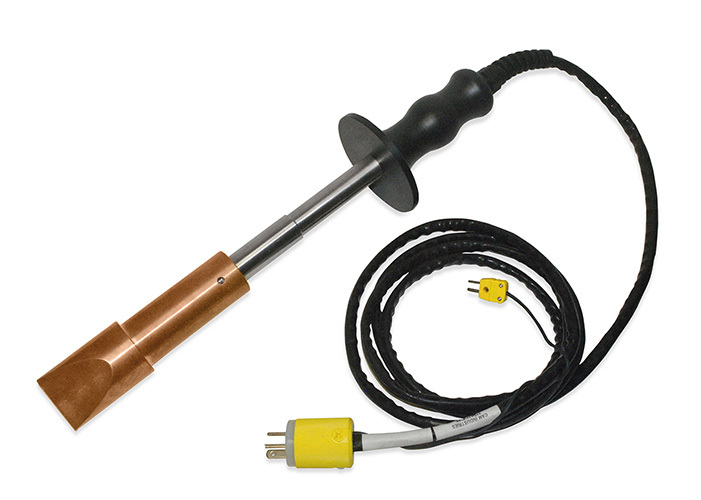 The location of heating elements and flow-tubes within the casting can also be verified (testing for in-mold drift).